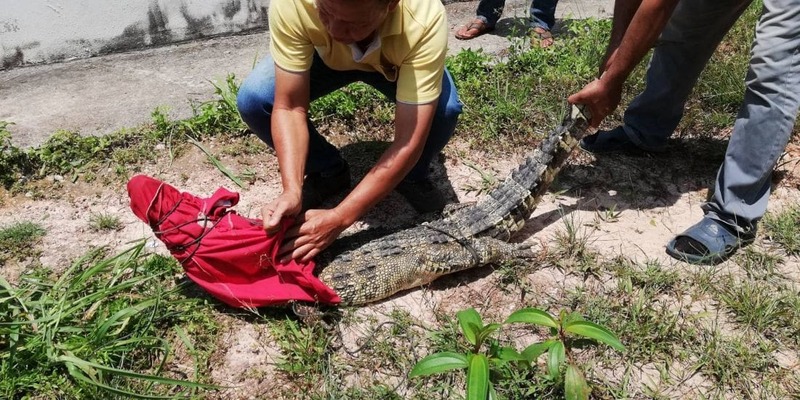 A two metre crocodile has been caught in a mangrove forest in Klongtom, Krabi whilst another crocodile was sighted last night. 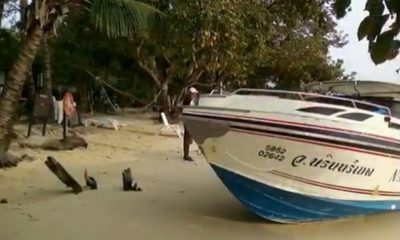 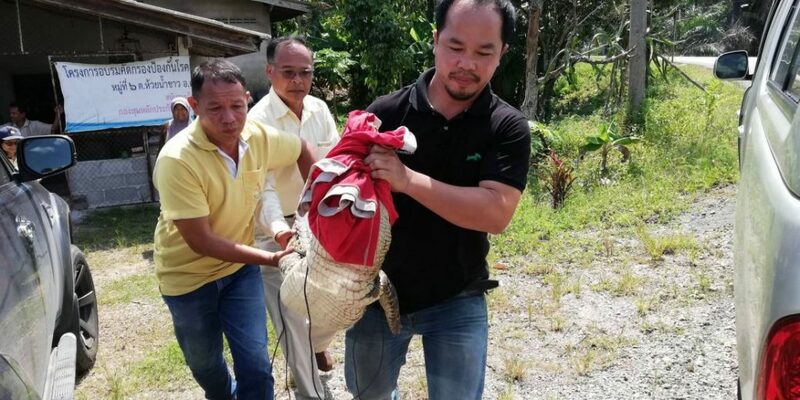 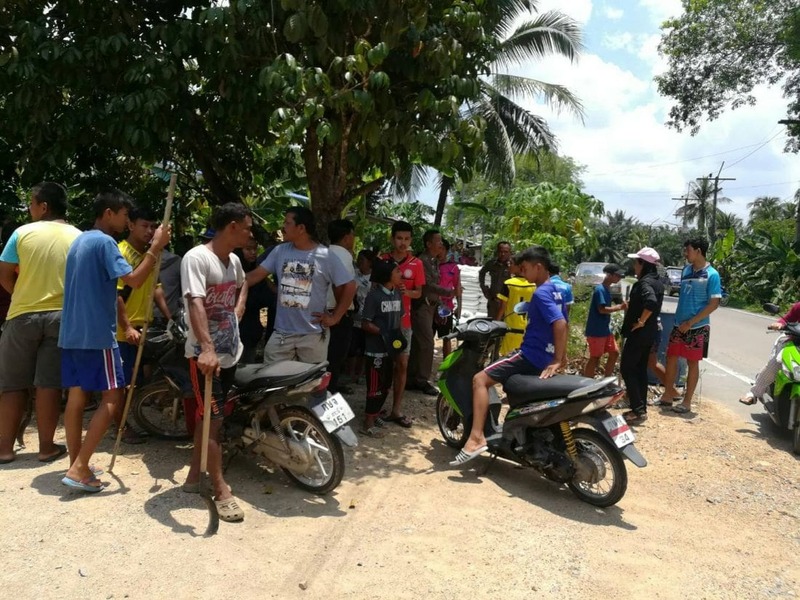 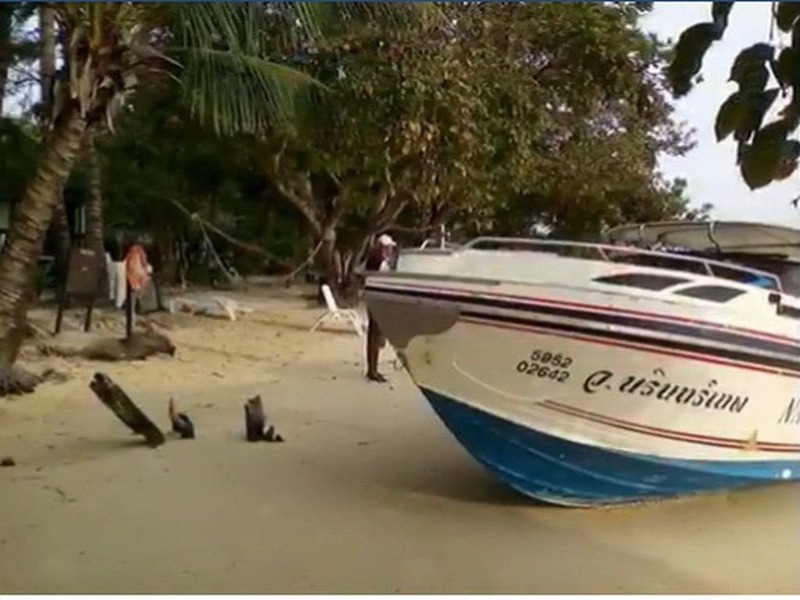 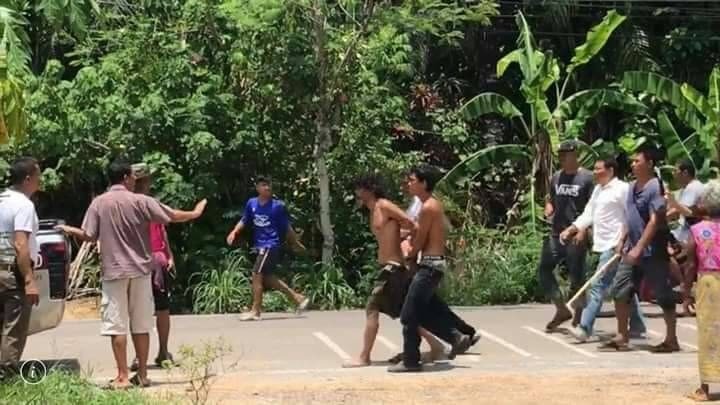 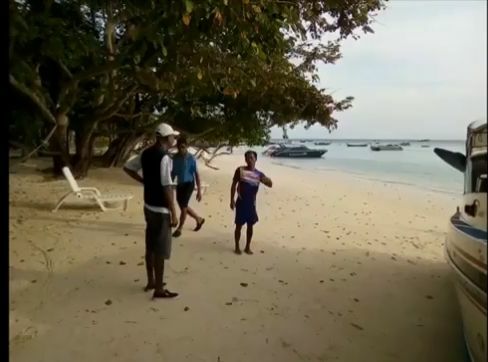 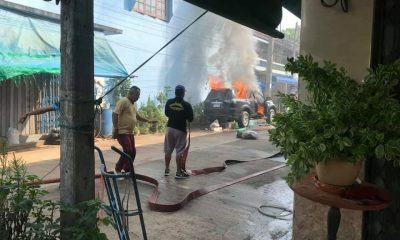 Officials from the Krabi Provincial Fisheries Office arrived at the area after being notified by locals that a crocodile has been caught. 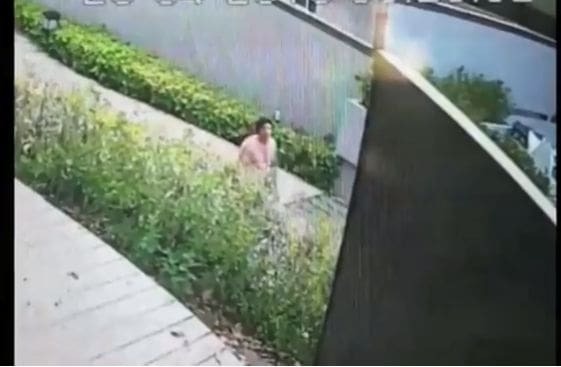 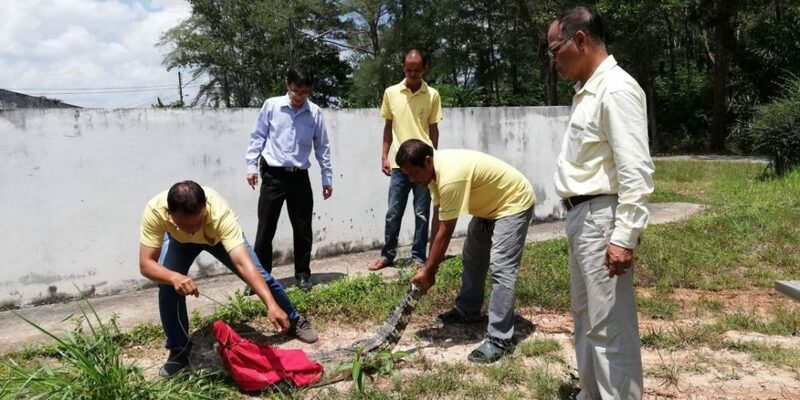 The crocodile was 1.8 metres and 30 kilograms, female and in good health. 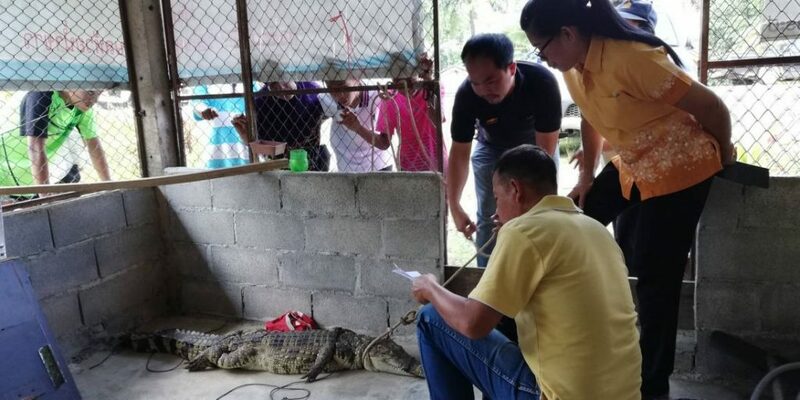 The crocodile has now been taken to the Research and Development Centre in Nakhon Si Thammarat.